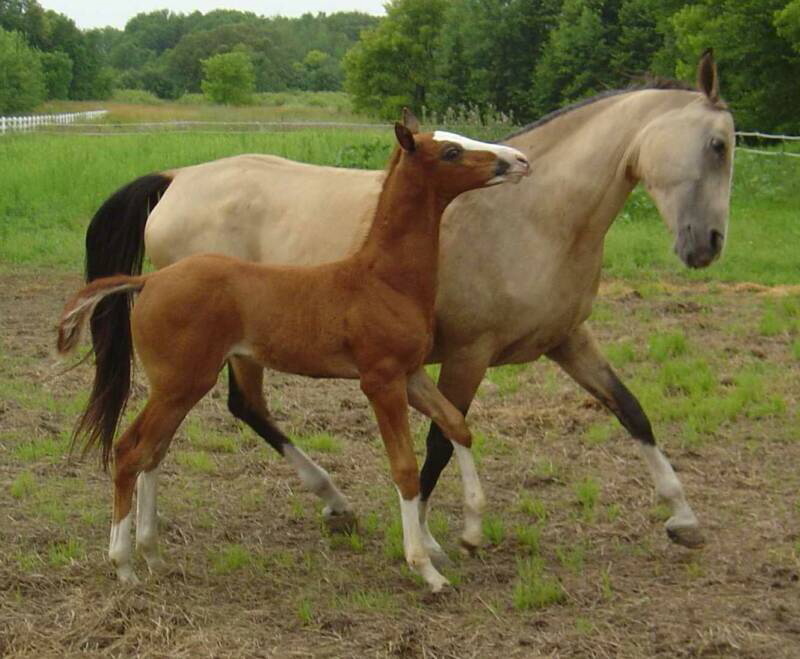 It was bred to withstand extreme desert conditions, it is a tough, hardy horse breed ideal for endurance riding. 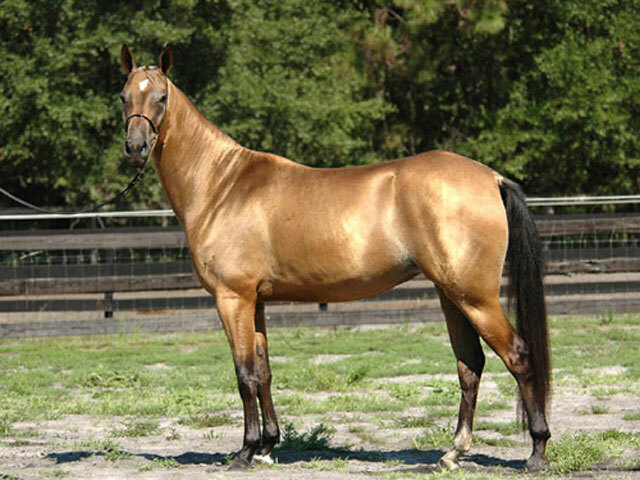 The Akhal Teke is renowned as a cavalry mount and as a racehorse. 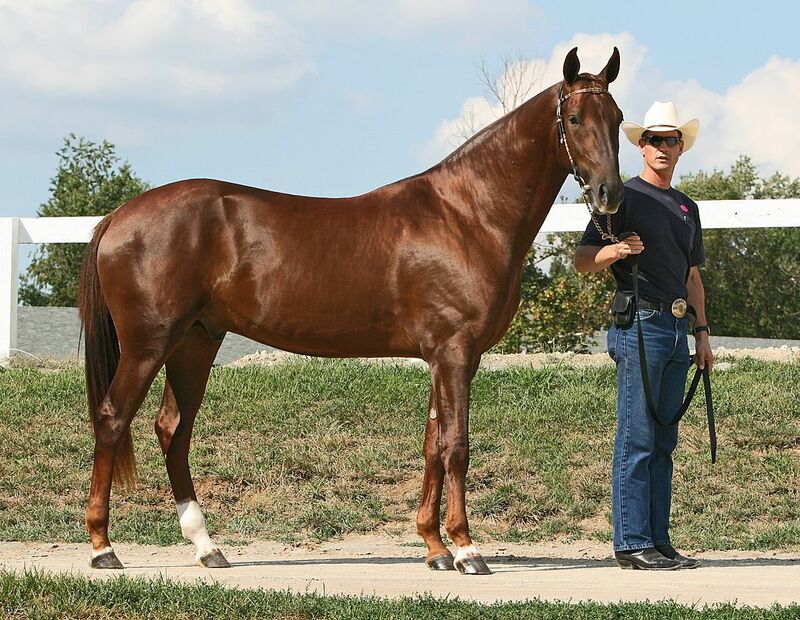 The breed has superb natural gaits, and is an outstanding sports horse. The breed is native to an arid, barren environment and during its 3000 year history it has established a reputation for great stamina and courage. A key to the Akhal-Teke’s stamina is its diet which is low in bulk but high in protein and frequently includes butter and eggs mixed with barley. 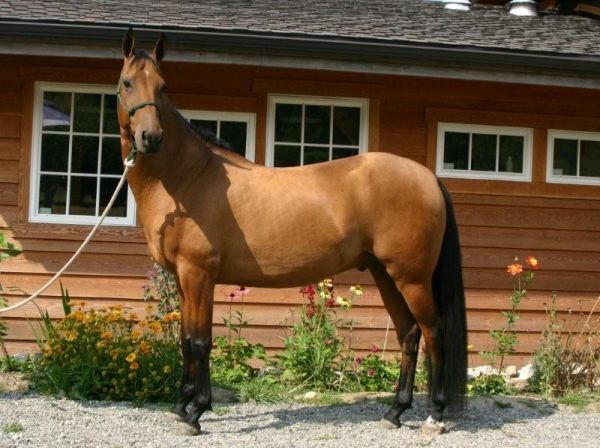 In modern times the Akhal-Teke is used in show jumping, dressage and as an everyday saddle horse. long and light with expressive eyes. It has relatively long ears and a long neck. Colour range: It is often dun in color, although it can be bay and gray, with a pale golden coat preferred. It has a short silky mane, or none at all, and a short tail. 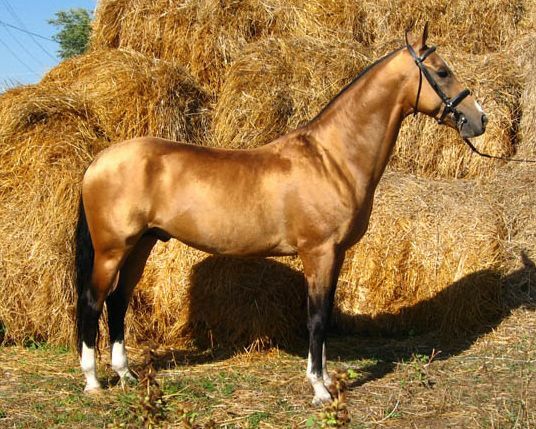 The Akhal Teke breed has a narrow chest, long back, and flat ribs. The legs are long and slender, clearly revealing the tendons. 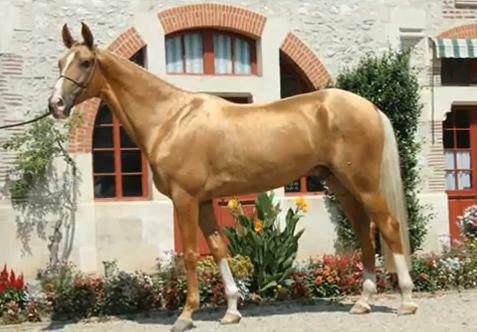 The Akhal-Teke is among the most elegant of the world’s horses. 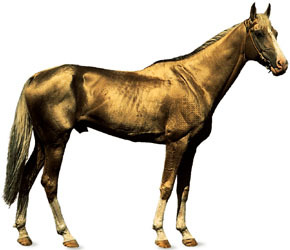 The Akhal-Teke descended from the ancient Turkmenian horse which was one of the four original horse types that crossed the Bering Strait from America in prehistoric times. It was originally bred by tribes of Turkoman, however, the Akhal-Teke is now bred in other provinces of the former southern USSR. Bone fractures and isotretinoin generic cheap osteomalacia have been associated with longterm 10..